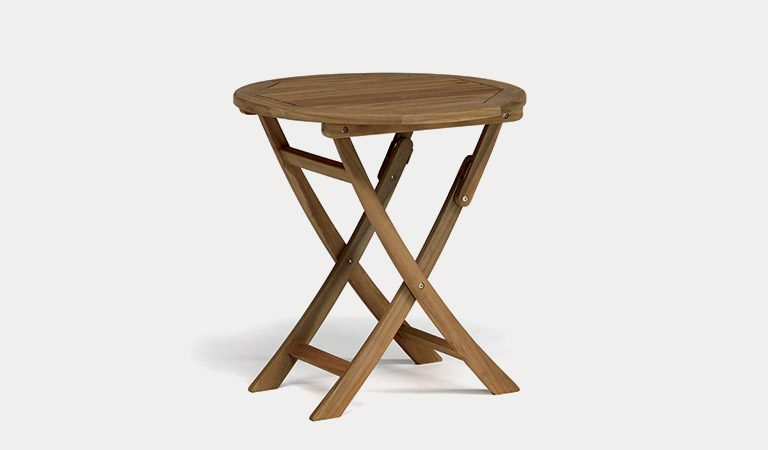 The Chelsea Bistro Table comes from the traditional RHS by Kettler wooden garden furniture range. 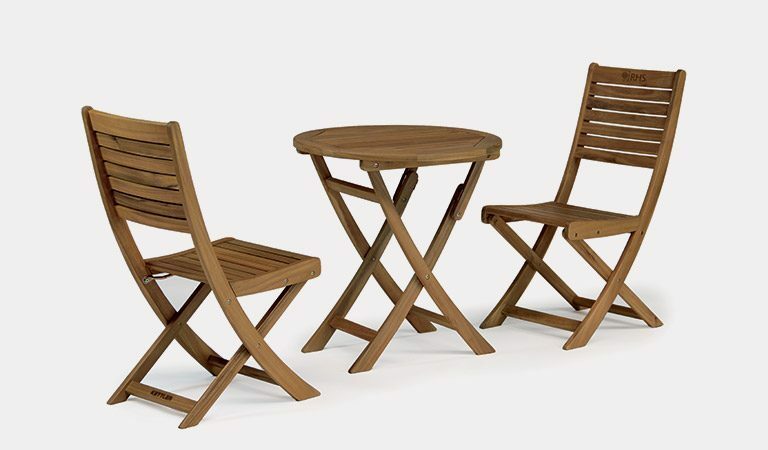 Mix and match the bistro table with the Chelsea Directors Chair to complete your bistro garden set. 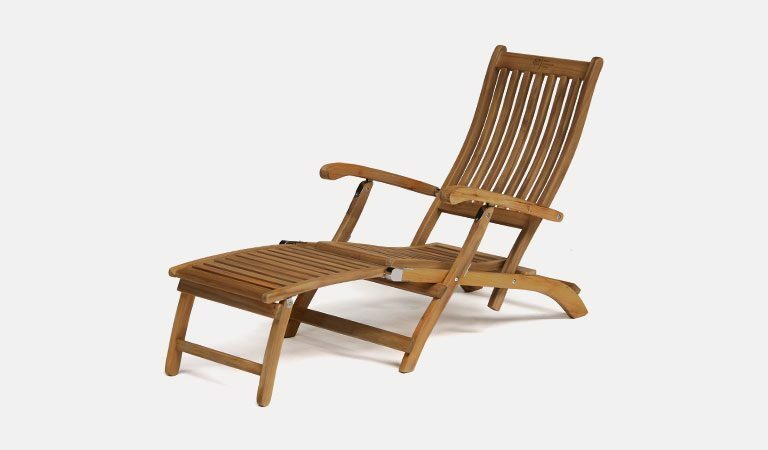 The acacia wood is natural and durable with a teak oil coating that protects the wood when outdoors. 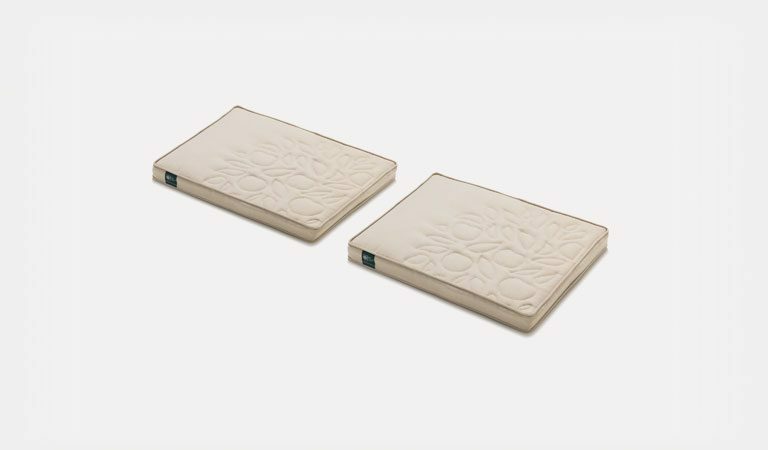 Enjoy tea for two on our luxury, acacia wood garden table, inspired by the garden specialists. 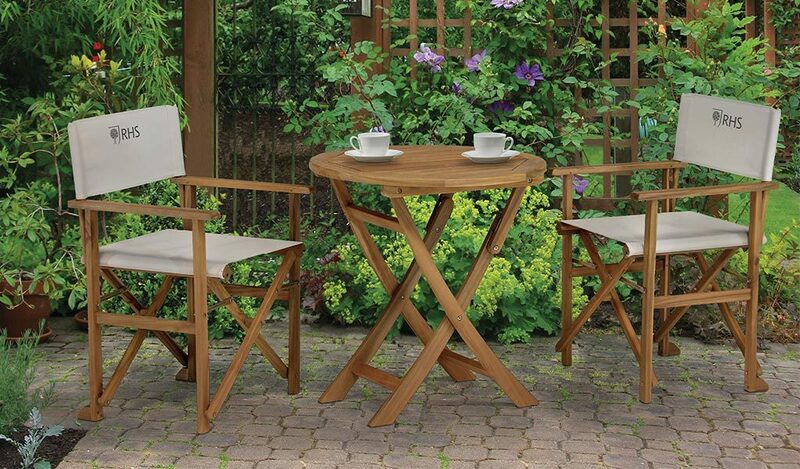 The Chelsea Bistro Table comes from our RHS by Kettler wooden garden furniture range. 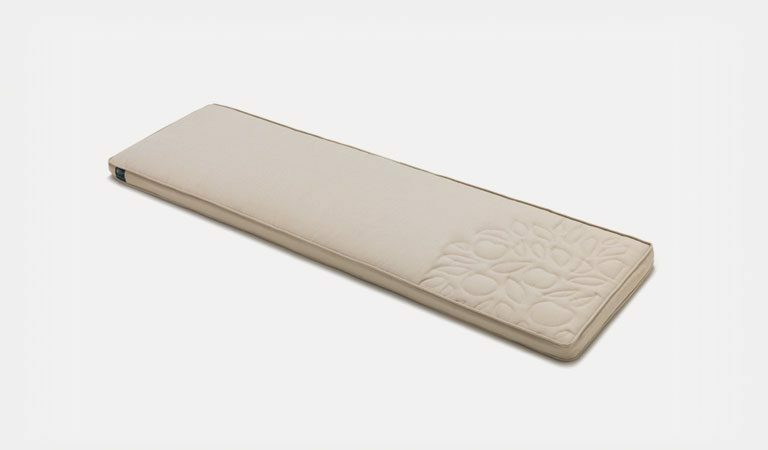 The traditional designs are perfect for cottage gardens. Our acacia wood has an attractive colour and grain. 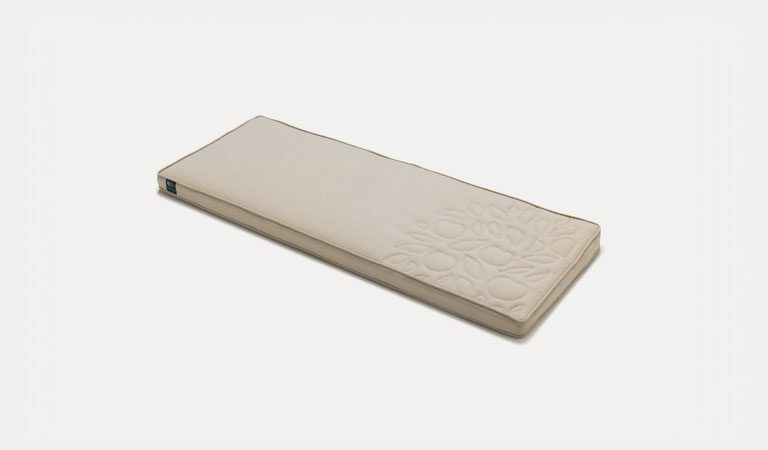 It is completely natural with long-lasting weather resistance. 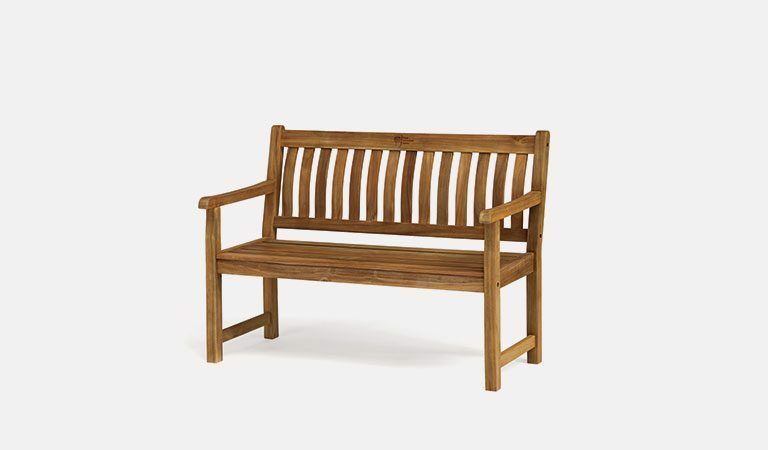 A teak oil coating gives the wood additional durability and brings out the natural colour of the acacia wood. 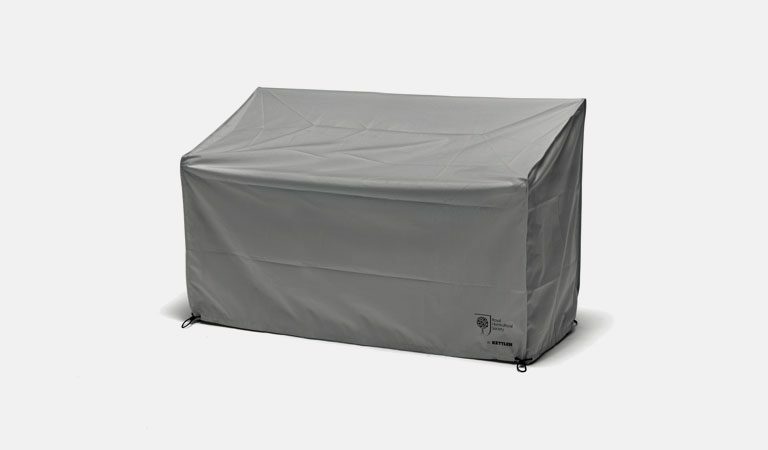 The foldable garden table stores away easily when not in use. 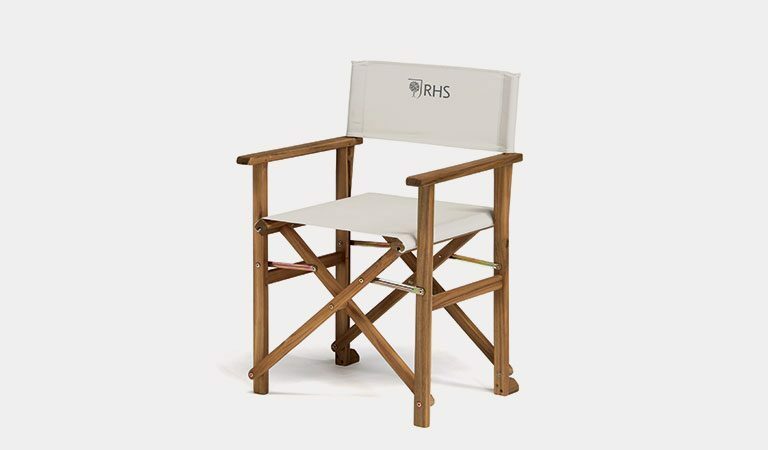 The matching Directors Chairs also fold away to keep them tidy during the wet and winter months. 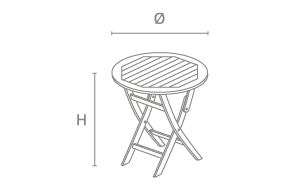 Complete your own bistro garden set with the RHS by Kettler Chelsea 70cm table. 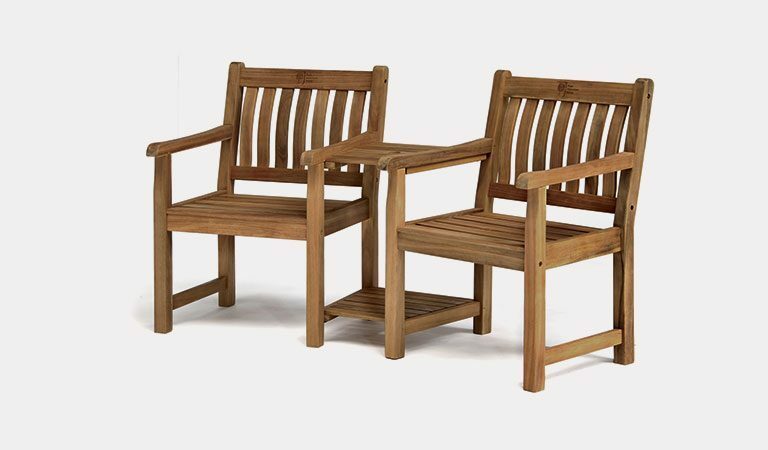 Enjoy your garden with a loved one from a quiet spot with our RHS by Kettler garden furniture range. 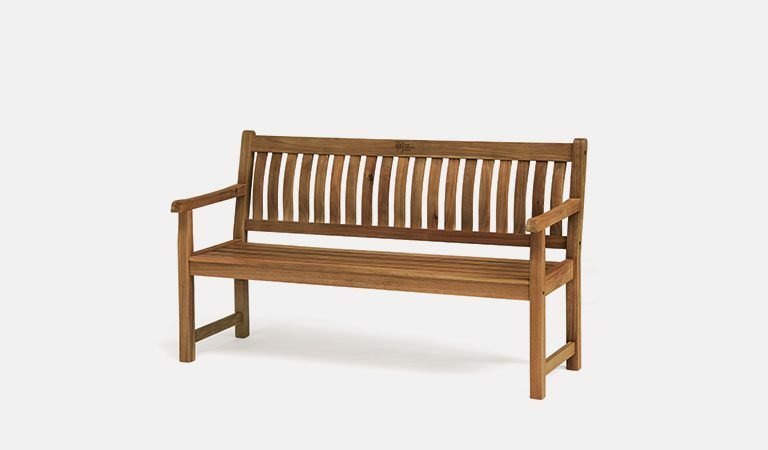 Teak oil coating for weather-resistant durability. 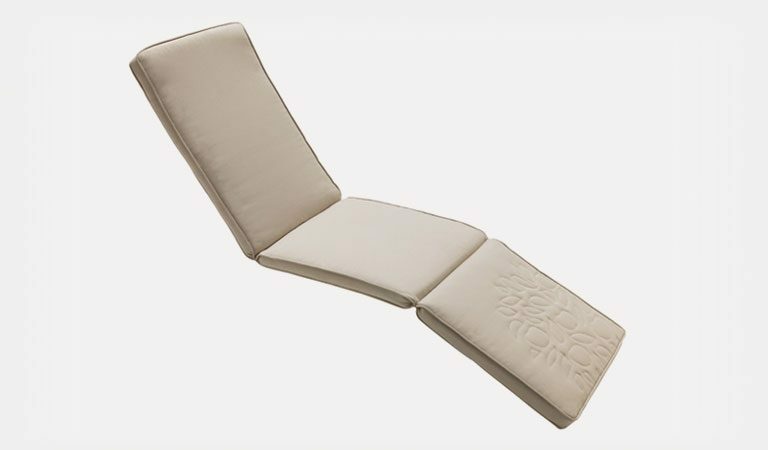 Mix and match with the Chelsea Directors Chair. 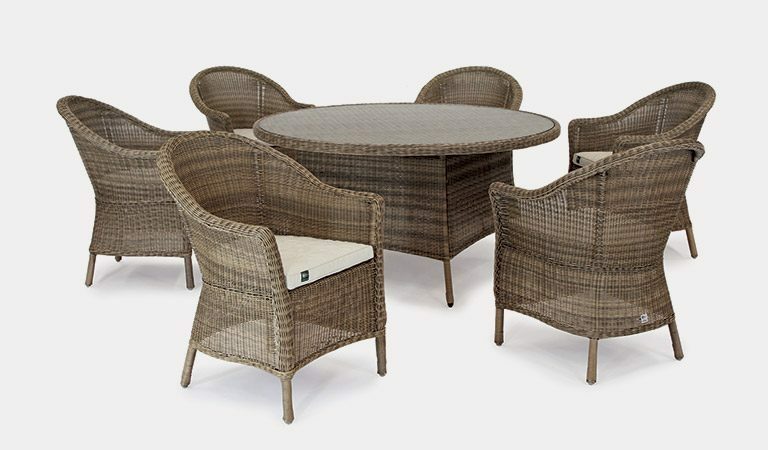 Rosemoor acacia Bistro Set in sage also available.